I love this location for my outdoor sessions. 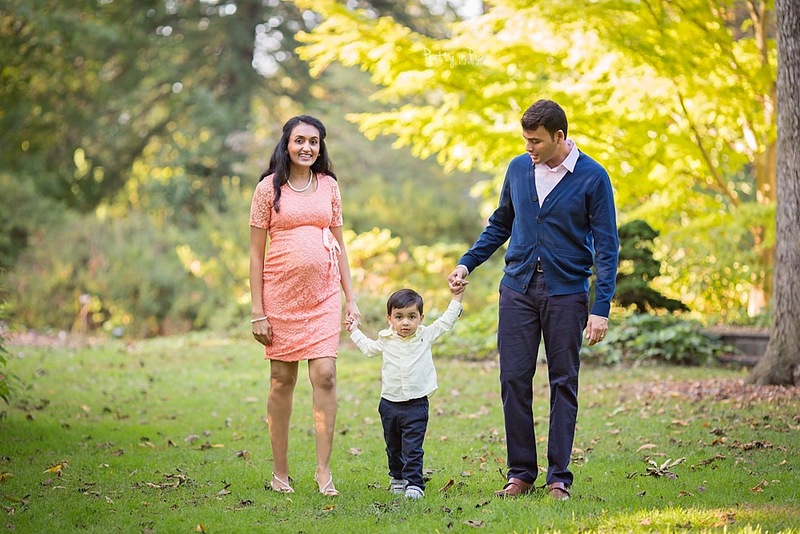 These beautiful gardens in Alexandra were perfect for this maternity session. I LOVED capturing this momma's maternity session. Her dress is gorgeous of course but just such a sweet family to meet and work with. Here are a few favorites from this Mini- Maternity session. 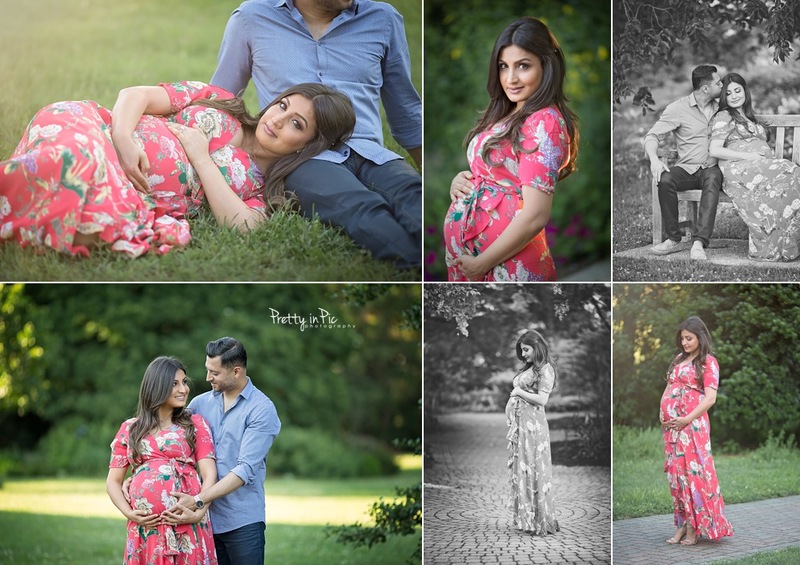 Here are a few images from the two Maternity sessions earlier this month! Even though the sun didn't shine, these mommas were glowing enough to make up for it! Thank you for stopping by.